Perfect for Mothers Day - Molton Brown's The Fine Art of Fragrance Box. 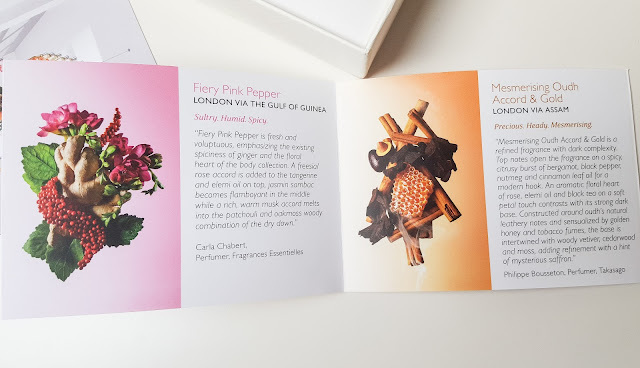 This beautiful box from The Perfume Society features eight of their best-selling eau de toilettes – created by leading perfumers – each one beautifully showcases rare ingredients from all around the world. 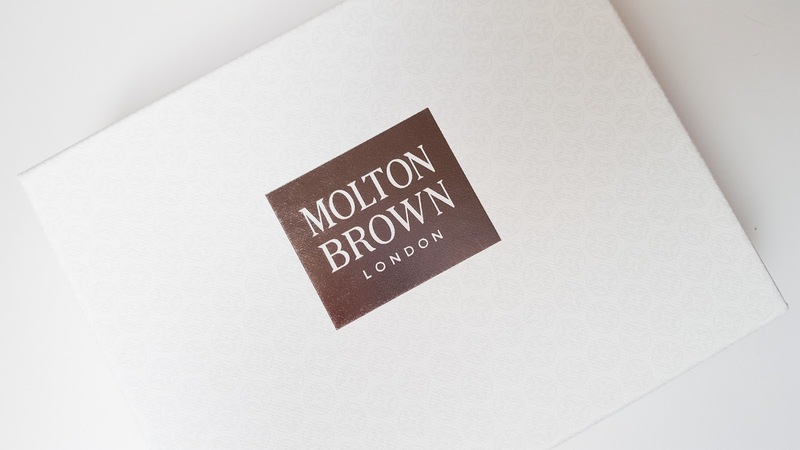 I adore Molton Brown, an English heritage brand which is truly luxurious and timeless. 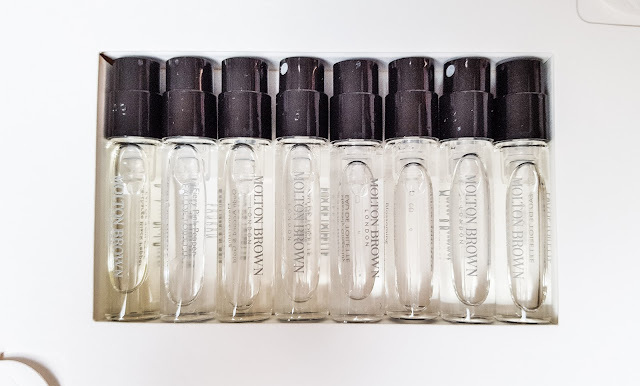 I have used various products from the brand for years, but I have never delved into their fragrances. The fragrances are blended with the most sought-after ingredients from across the globe. Each fragrance contained in the discovery box is formulated in collaboration with the world's most respected perfumers. Each creation is composed to inspire your senses. 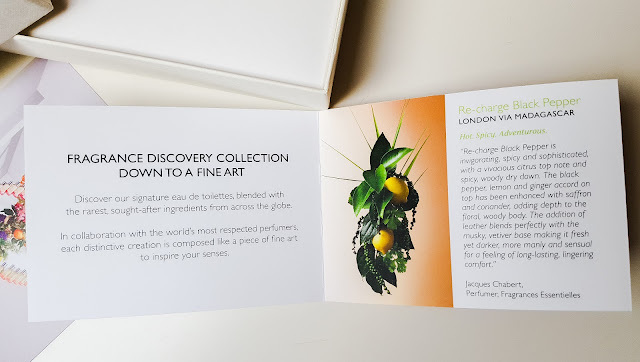 Contained in the Molton Brown Discovery Box is the leaflet talking you through each fragrance in more detail, along with reviews from the perfumers that designed each fragrance. Making this box the perfect gift for the mum who loves British brands, and fragrance. 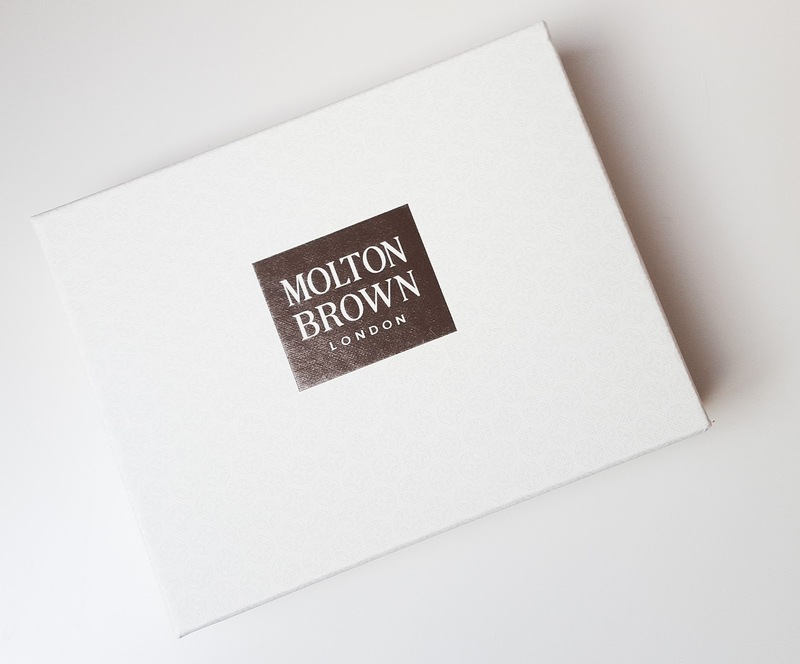 I adore this box concept - I hope Molton Brown offer more fragrance discovery collections in the future. PLUS! Inside each Molton Brown Discovery Box you’ll discover a £10 off voucher towards a full-size of your favourite eau de toilette from the box. 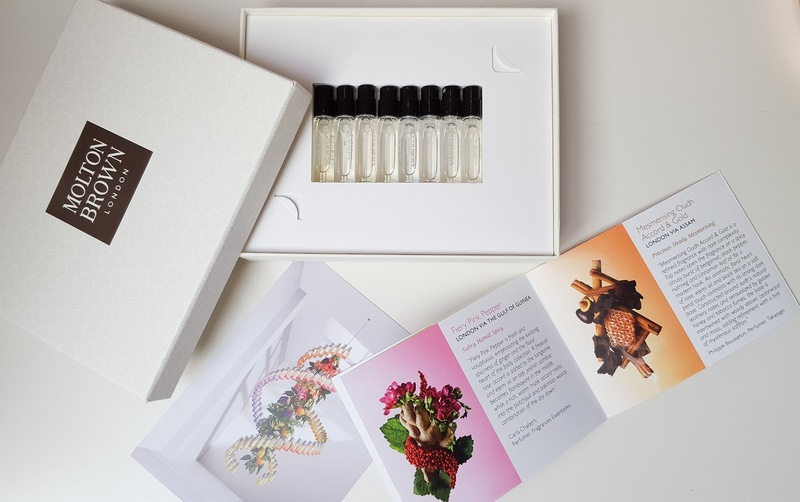 As always The Perfume Society are bringing you a great giveaway of their own: everyone who buys a box between 17th February and 31st March will be entered into a prize draw to win full sizes of ALL eight fragrances! if you’re a VIP Subscriber of The Perfume Society, be sure to log in to your account to take advantage of the special price. I adore this box - do you think it makes the perfect Mothers Day gift? I definitely do!